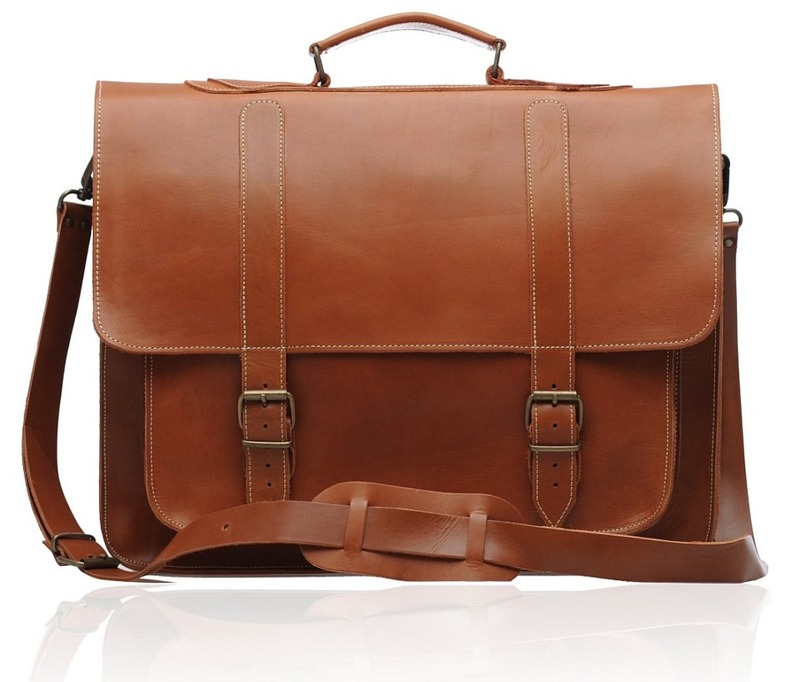 Simplicity in design is one of the staple features of our Old Post collection, and the POSTMAN brown certainly proves that fact. 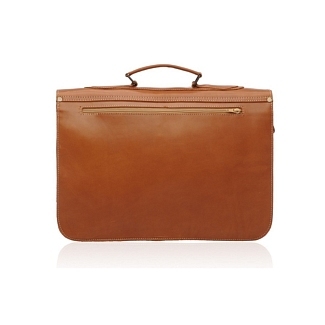 This brown briefcase combines the soft textures of calfskin leather with a light brown shade, as well as accentuated white stitching on all of the edges. 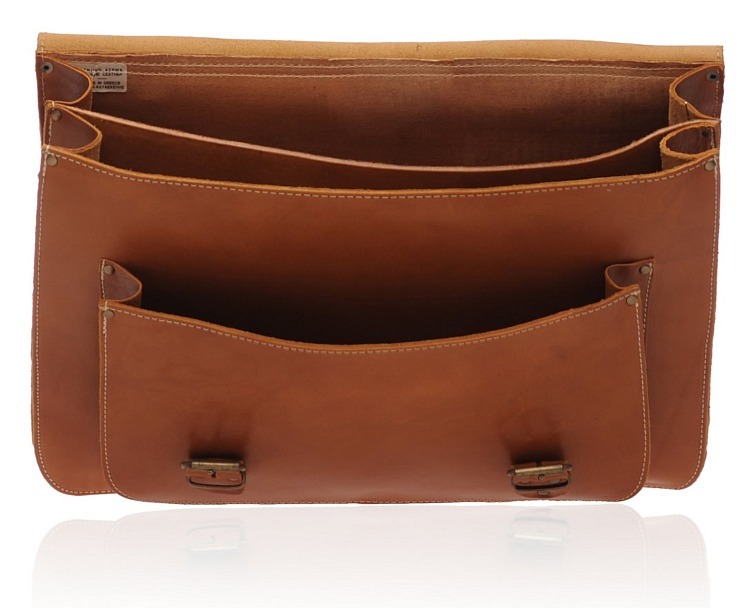 The insides are also pretty spacious and provide space for two portions in the main compartment, while a large pocket is located in the front. 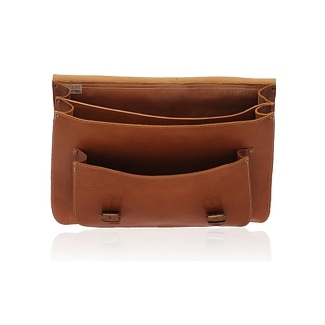 There’s also a narrow zipper sleeve at the back, allowing you to put in pens or pencils. 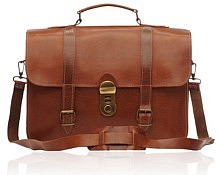 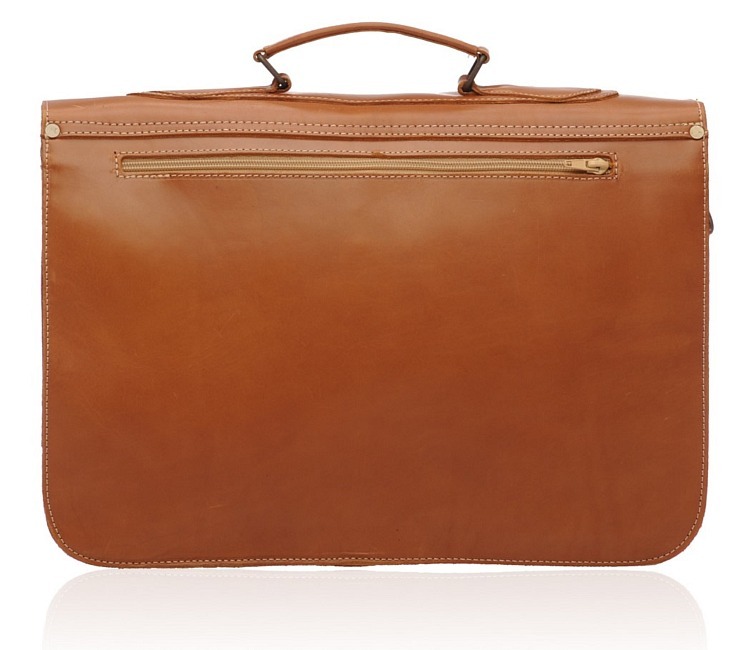 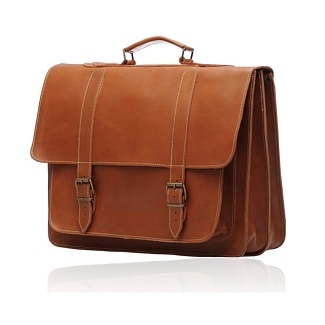 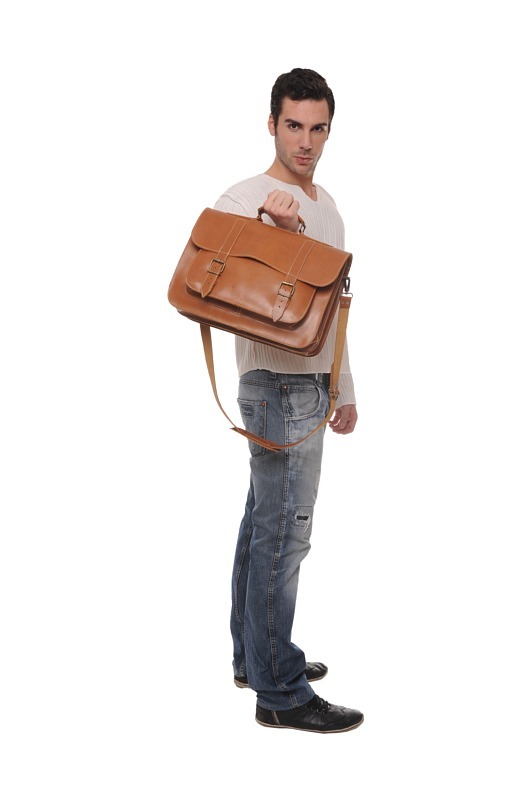 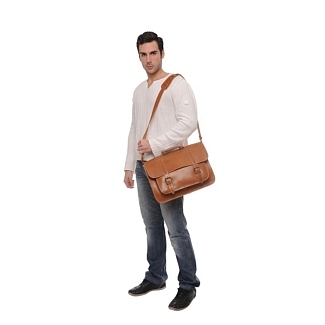 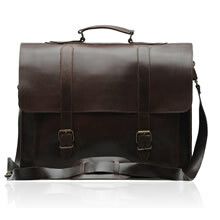 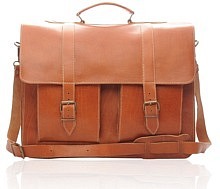 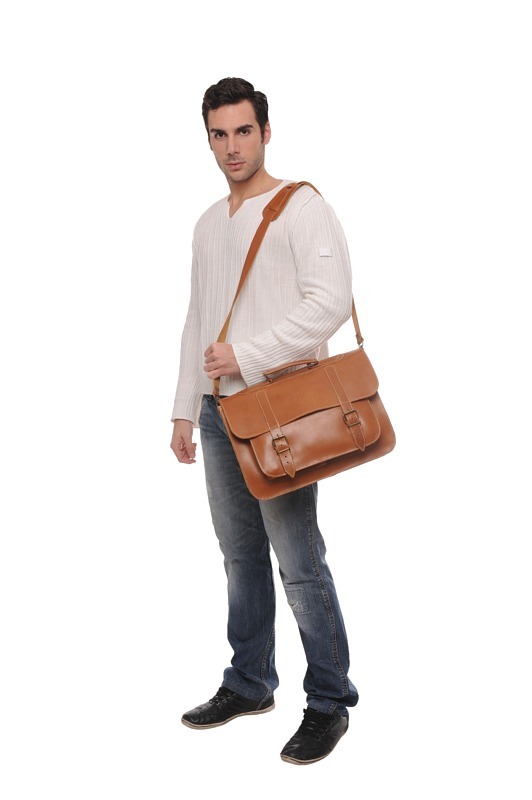 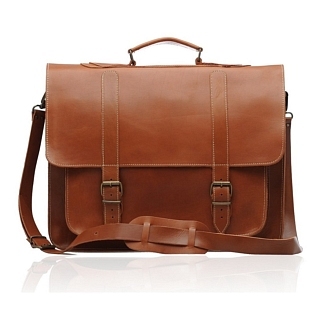 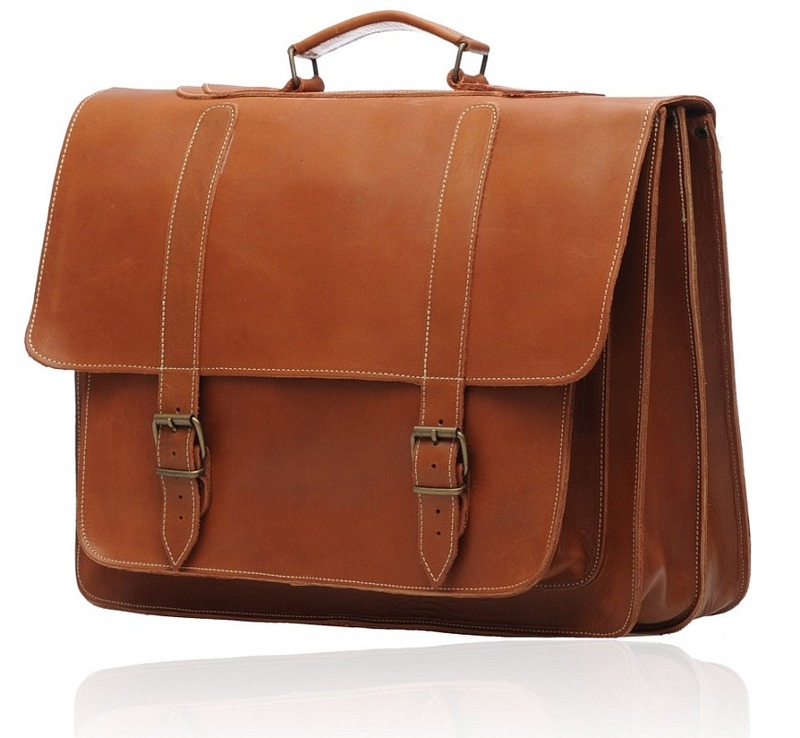 This leather briefcase comes with a shoulder strap as well, providing ease in transportation.